utility company—and with that comes a substantial decrease in your monthly power bills. Learn more about how solar works in the locations we focus on: Arlington, Virginia and Fairfax County, Virginia. 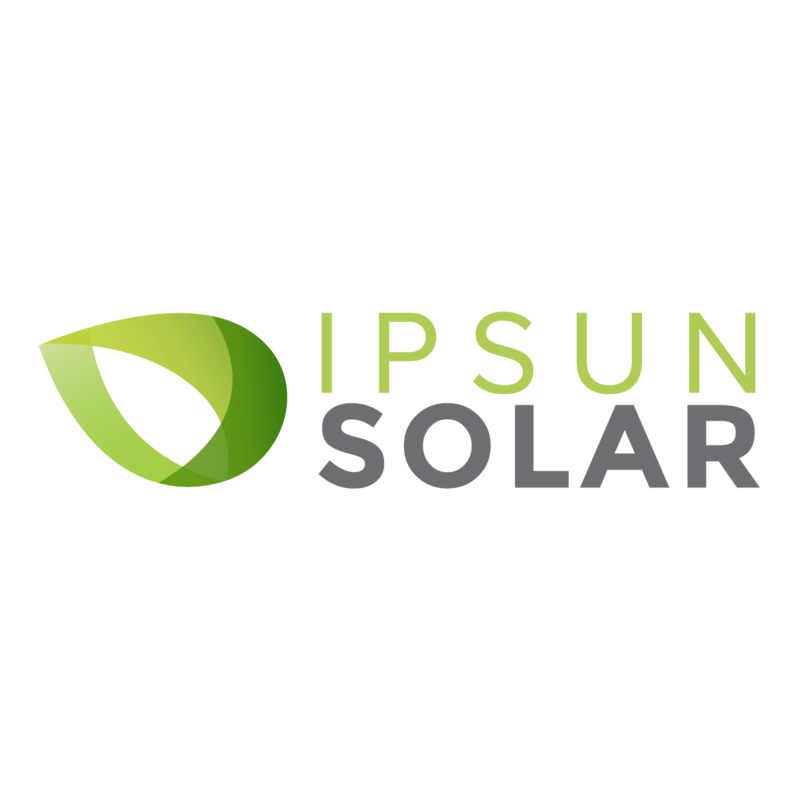 Ipsun Solar consistently beats the competition for speed of installation. Where many solar providers are 4-6 months out on their installations, Legend Solar can schedule your installation within 1-2 months, while the actual installation typically takes 1-2 days.